Beauty Salon & Barber Shop Insurance Beatrice, NE. Great Rates! 402-228-9300 Insurance services for Beatrice & Gage County, NE. 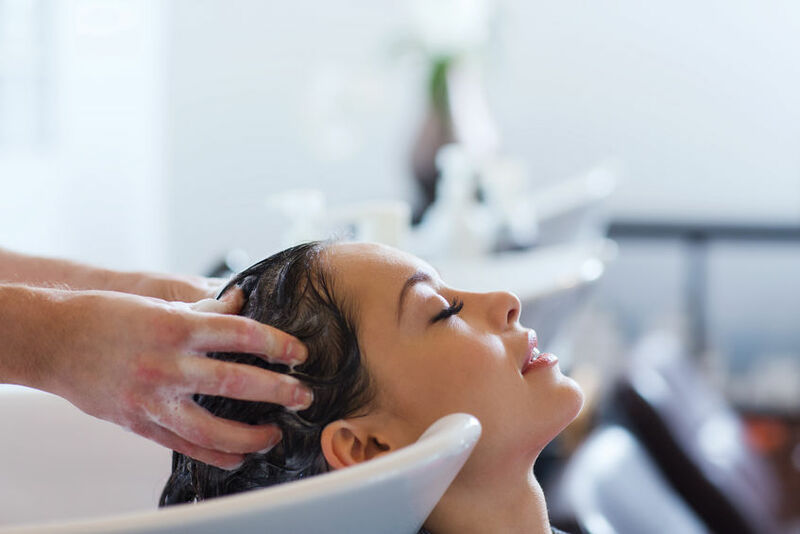 Salon owners typically need commercial liability insurance to ensure safety of customers and for the building and business. Groom your salon business with this program for beauty/barber shops with owner as operator, operators as employees or operators as independent contractors. Coverage is also available for individual operators, masseuses, manicurists, ear piercing, makeovers and facials. Let Beatrice Insurance Agency, Inc. help you choose a policy that will fit your individual needs. Protecting your assets, whether personal, business, or both, is our goal. A well-chosen policy can lessen the impact of some of life’s most common, yet unforeseen perils. We’re here to help when you are considering Beauty or Barber Shop Insurance. © 2009-2019	Websites by Agency Relevance, All Rights Reserved.